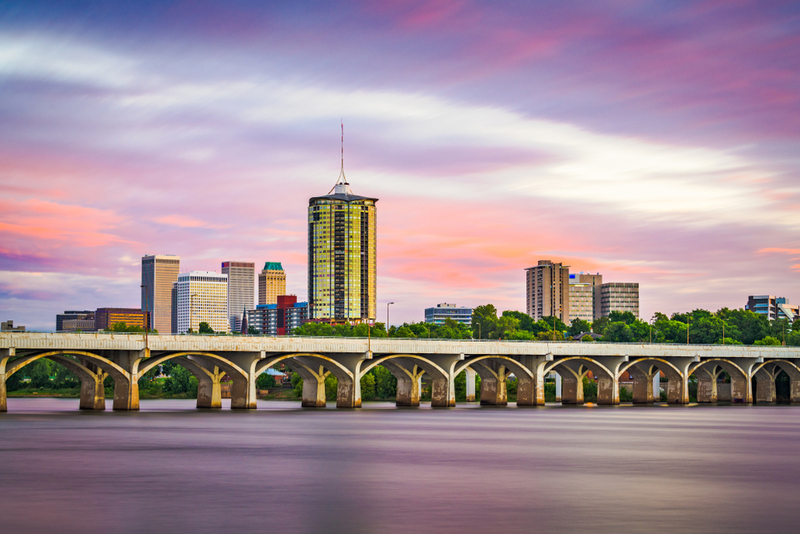 What are Oklahoma Labor Laws? Oklahoma is one of the states in the United States who rely heavily on federal laws when it comes to labor matters. However, the state of Oklahoma does ensure certain guarantees and protects the right of the people employed in the state. For the employees in Oklahoma, the minimum wage currently is $7.25. For people who are deemed bona fide executive for administrative employees in Oklahoma, the minimum wage does not apply to them. But it is to be noted the state of Oklahoma does not provide the definition for such work. People who are highly skilled employees especially in the sector of computer technology are also exempted from this kind of minimum wage requirement. People who are employed by the United States Government or work for other individuals on the farm are also not covered by the minimum wage requirement. Outside salesmen or people practicing animal husbandry in the state also do not fall under the fulfillment of minimum wage requirement. The state of Oklahoma is silent about what may constitute as a workweek. Or how many hours a person is required to work. There are no specific labor laws that stipulate on counting the payment of overtime hours. Even sleeping times are not mentioned. Most organizations that function in the state of Oklahoma refer to the Fair Labor Standards Act to maintain labor law requirements by the federation. 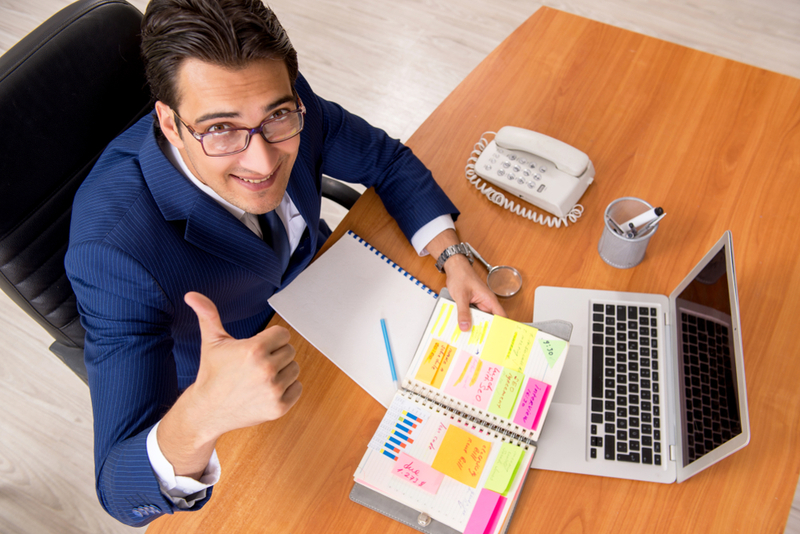 Reporting time, waiting time, travel time or any lecture, workshop related time spent by an employee working in the state of Oklahoma is also not specifically mentioned by Oklahoma labor law. Any such condition is generally agreed between the employee and employed parties at the commencement of the agreement of the employment. Any person who is employed by an organization in the state of Oklahoma may or may not get paid or unpaid vacation leave. Any such leaves are pre-discussed in the employment contract. Such leave can be used up or can be carried forward depending on company policy. 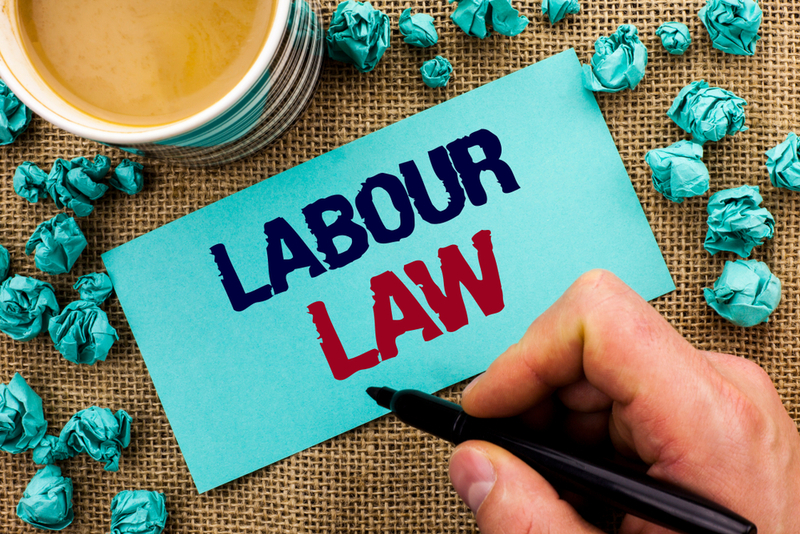 Terms of utilization of accrued leave are also not safeguarded by the state labor law. Though it is not mandatory for any organization in Oklahoma to have a sick leave policy, hence paid or unpaid sick leave does not come under the protection of Oklahoma labor law. However, employment policy may need the approval of the Family and Medical Leave Act which helps an employee get 12 weeks of unpaid leave under the following conditions. Having a child by giving birth or adoption. Even fostering is considered. A person employed in Oklahoma may or may not get the exemption for Jury Duty. However, fulfilling such a duty cannot be held accountable by an organization in Oklahoma. Bereavement leave can be granted on the discretion of the company and state law does not provide for it. For voting leave, only two hours of respite is allowed by the state for encouraging the employees to vote. The voting proof is necessary, and it is paid leave. Violation of this law by any employer is punishable by law. It is illegal to employ children who are below the age of 14 years in the state of Oklahoma. Only parents who are working and can ensure the safety of the child may employ younger children. Newspaper delivery is also allowed by children. Strict adherence to Fair Labor Standards is expected while employing children in the state. Safety laws are also held in high regard and also come under labor protection in conjunction with federal laws. What are the Best Ways to Tell Your Kids you are about to Get a Divorce. Getting a Divorce is a Hard Thing. Here is How to Share it with Your Kids and help them Cope! Everything You Need to Know about Capricorn Zodiac!